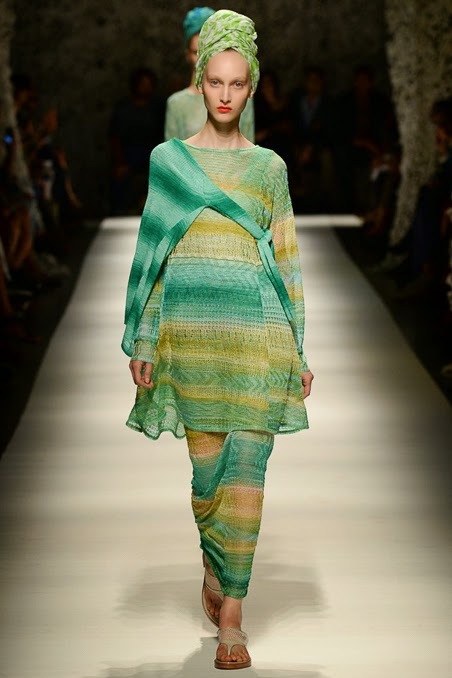 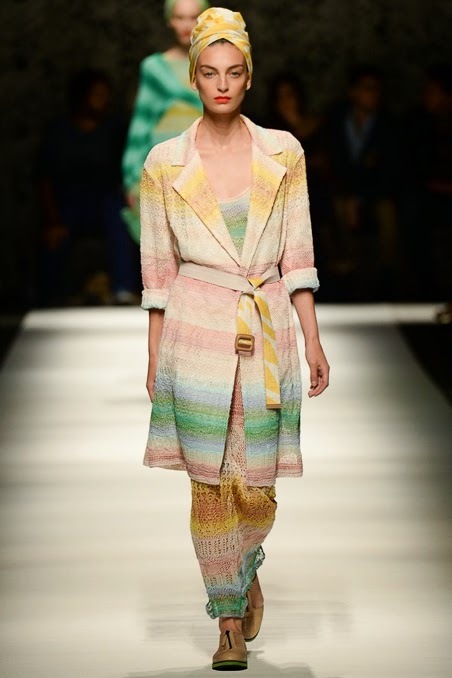 Missoni is one of my all time favorite fashion houses. 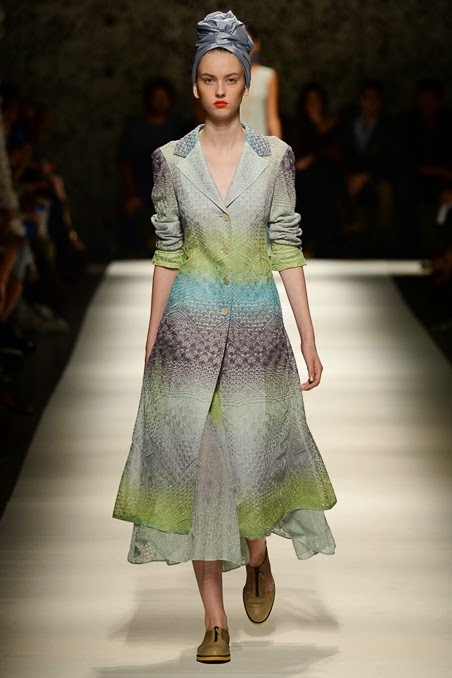 I am a sucker for texture and wild colors and they embody all of those. 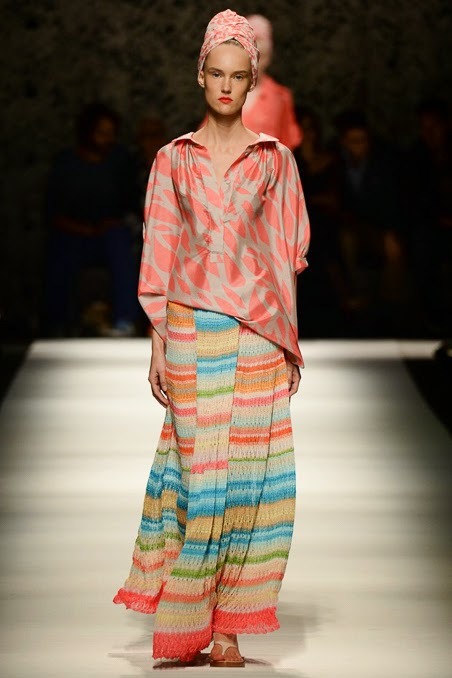 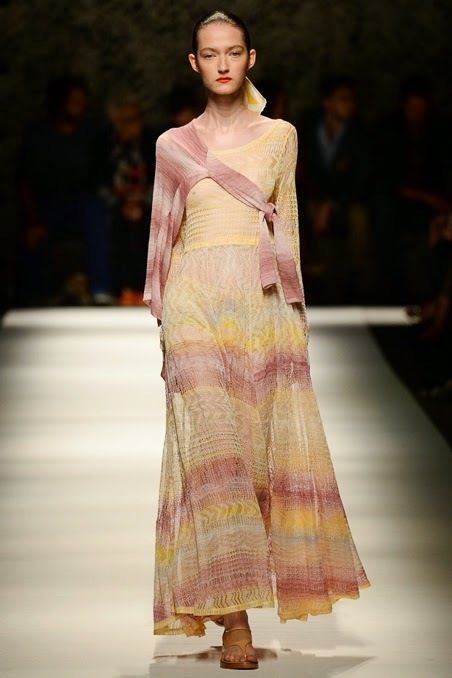 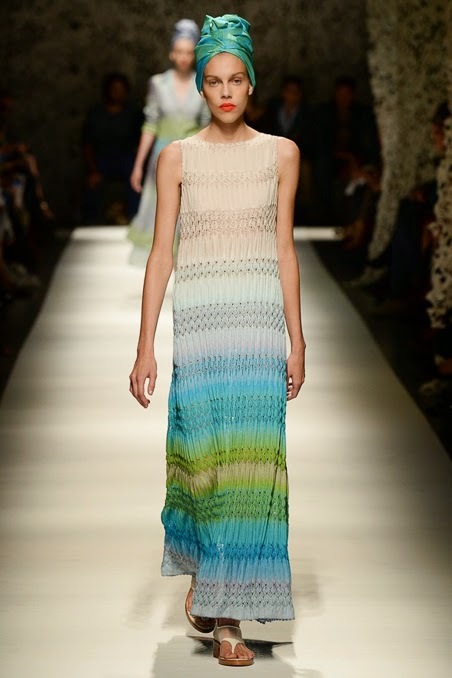 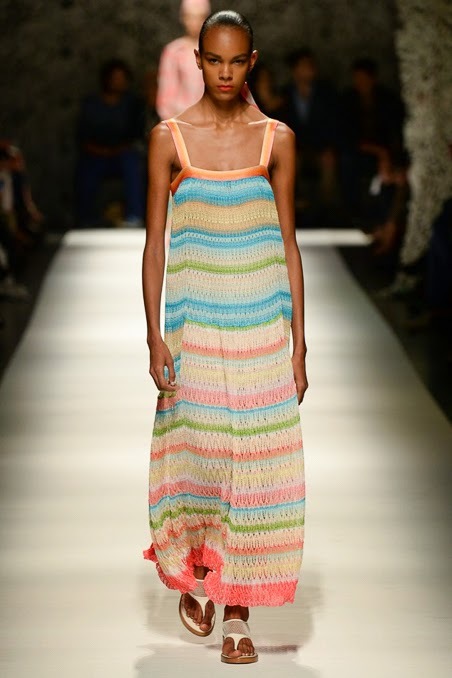 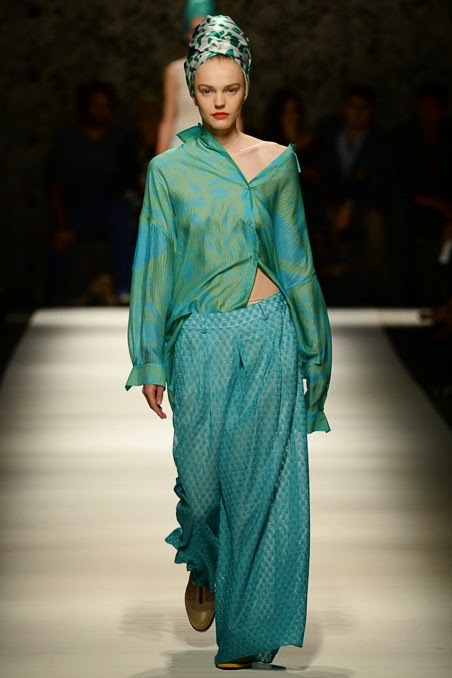 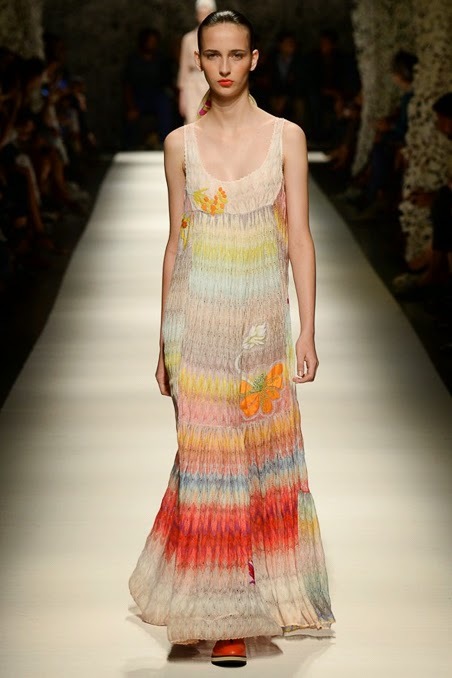 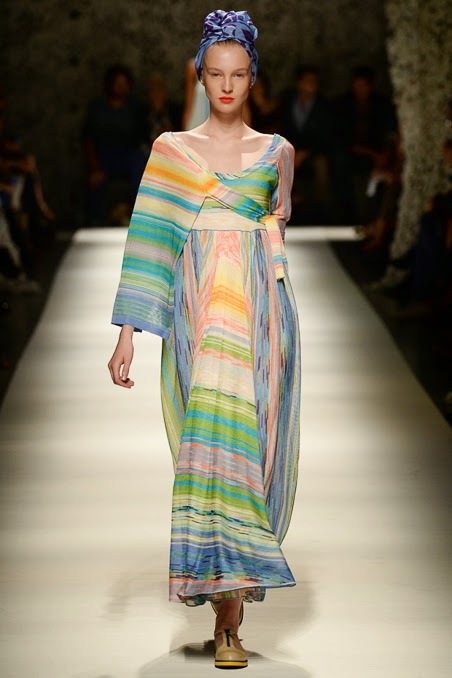 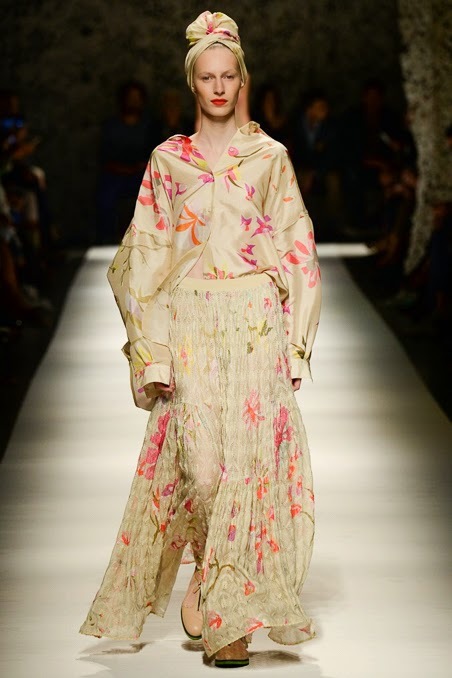 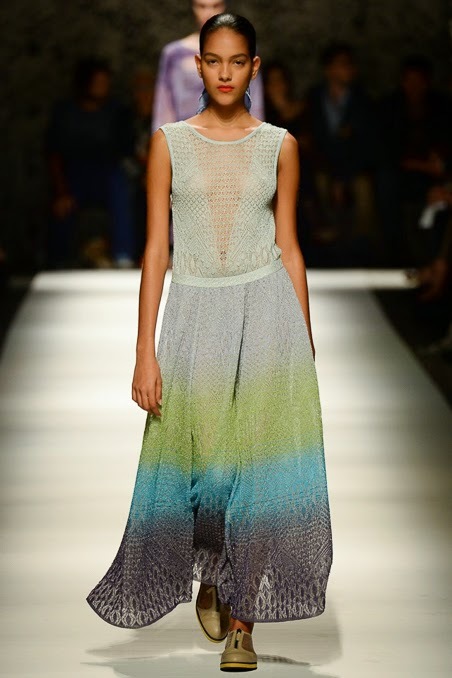 What I love most about Missoni is their ability to follow their own instinct on trends. 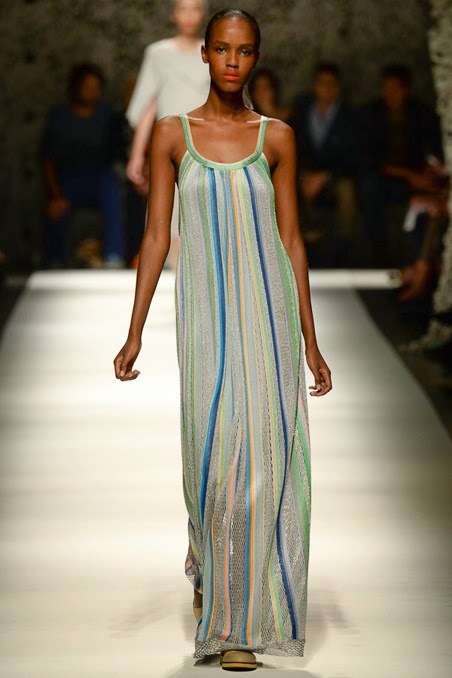 Here are a few of my favorite pieces from their Spring 15 collection.